There are literally thousands of resources on how to engage employees in the workplace. Seemingly, the only unifying thread is how most resources recite Gallup’s annual engagement surveys saying: “70% of employees are disengaged”. Otherwise, this is a messy and confusing topic with different software classes claiming to be the secret and various approaches focusing on everything from spot bonuses to training managers. 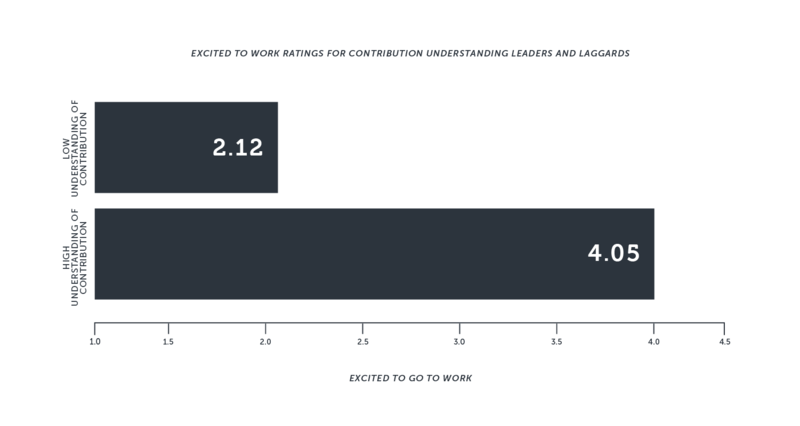 Clearly, managers have a significant impact on how to get employees engaged. And there is a lot of discussion about what successful leaders can do to engage their employees, strengthen the capabilities of individuals, etc. For example in this Forbes article, the author discusses various tips on how leaders should focus on ways to empower employees, develop trust, and find ways to exploit employees’ strengths. All are great tips and can lead to creating better leaders and managers, but it’s really hard to scale and conform an employee engagement strategy across all of your different managers without grounding a company-wide engagement strategy. Like most things in business, culture eats everything else. So how do you engage employees in the workplace starting from the top? Simpplr Research wanted to test what culture and employee engagement have to do with retention. To get there, rather than depend on secondary data, we decided to scour through Glassdoor™ data and tied the sample to a supplementary engagement survey. The focus of the survey was to identify the key drivers of employee engagement and stress test common assumptions. This isn’t just a millennial thing. We see the companies we work at as an extension of our personal brand. It’s important for our identity. So to engage employees in the workplace, it’s important that organizations are conscious of this brand and work to align employees on the positive impact the company is making. Net-net: Your employees don’t naturally know that this alignment matters, but strategic alignment and reaffirming employees contributions is a tremendous driver on how to get employees engaged in the workplace. To get employees engaged, create an environment where employees feel safe, connected, and supported. But also companies should do whatever they can to improve employee networks. The stronger the network, the stronger the employee. We all have basic survival needs to be met. Without a trusted network of others who have our back, compounded by the friction involved with not being able to efficiently maneuver around the organization, it’s really hard for employees to give their best. Employee engagement can be a very dense topic, we know. But to make it easy, we’ve published an infographic on the research. You can download the research’s infographic here. Simpplr is today’s modern employee intranet. 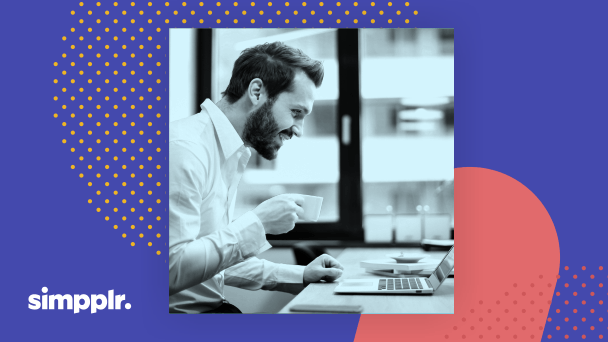 Our software helps companies engage their workforce by streamlining internal communication and forging employee connections. 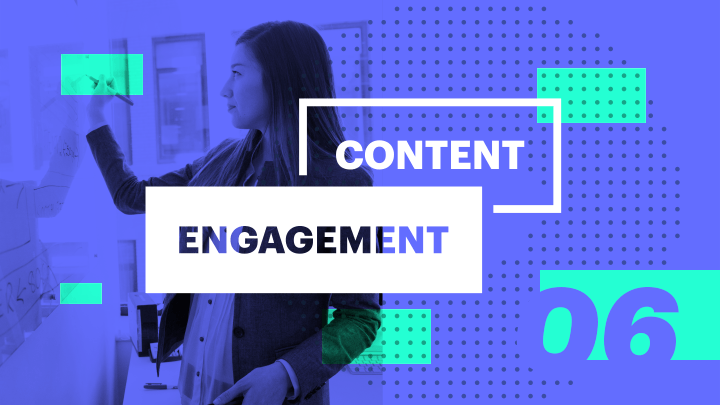 Simpplr Research was created in 2018 to provide customers and Intranet practitioners insights and benchmarks to get the most out of their internal communications programs. With a rigid, analytical approach we hope to use data and insights to guide the corporate intranet industry and Simpplr’s solution strategy. To learn more or to suggest research topics contact us at hello@simpplr.com.